A little over a month ago, we were invited to participate in General Assembly’s Inside the Minds of Brilliant Designers series. The idea of the series is to provide practical tips and insights from expert designers on how they’re solving problems through design. We’re always game to discuss UX design, product design, and design thinking, so we gladly accepted the invitation. Building digital products is a team sport, with both strategy and design complimenting one another. So we decided what better way to underscore this point than recommending a panel discussion on the topic of how designers and strategists work together at Fresh Tilled Soil? 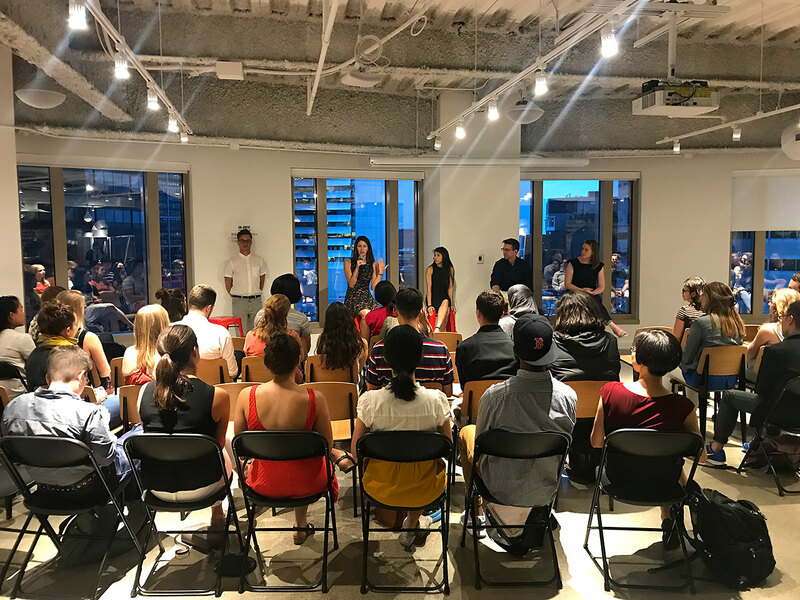 The panel included two of our design strategists – Jill Starett and C. Todd Lombardo – and two of our experience designers – Hamy Pham and Kat Garcia. The Dirt: What is UX?